As brand spend and premium content proliferate the programmatic space, themes of transparency have risen to the forefront of the conversation around programmatic advertising. At its core is the need for understanding and control, particularly around how auctions work. 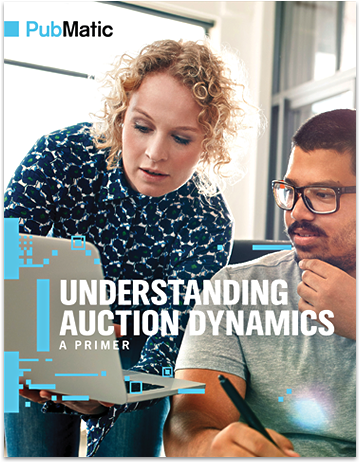 Auction dynamics refers to the forces that affect the price paid when impressions are sold. The underpinnings of these dynamics are control and attribution: Who sets the direction? What kinds of tools are made available? Which impression resulted in action? And how are successful participants navigating towards better outcomes?